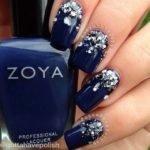 Enhance Your Nails With These Awesome And Fun To Use Glitter Polishes! 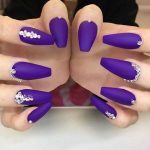 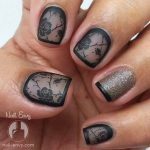 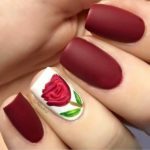 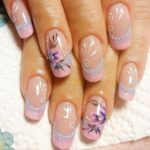 French manicures are classic and elegant, but sometime you just want to add a little bling to make your design really standout! 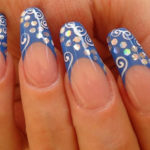 In this nail art tutorial we learn how to really glitz up your french manicure with a gorgeous glitter polish that will keep your look classy and elegant with a fun and glitzy edge! 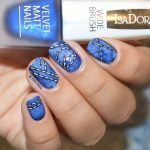 All that you need to create this look is a base coat, and the fun glitter polishes featured in this nail art tutorial! 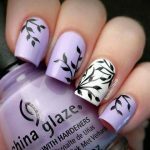 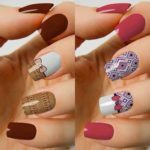 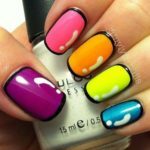 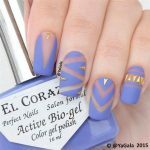 Click the video below to check out these awesome polishes!